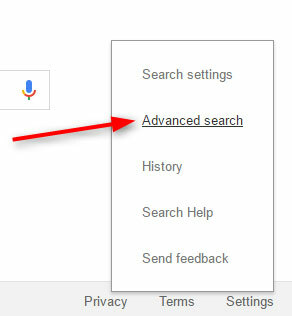 Yes, you can narrow down your searches based on lots of different criteria. The top section is where you specify filters for your actual search word or phrase. The bottom section is to narrow down your search results to a specific language, geographical region, last update date and more. When you have the filters you want, click the Advanced Search button at the bottom and see what comes up. 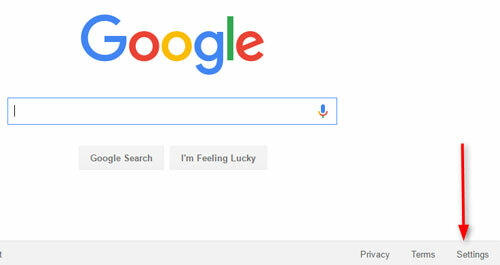 For Yahoo, it doesn’t seem quite as easy or as thorough as that, but you can still narrow down your searches. You need to go to search.Yahoo.com and just do a regular search. 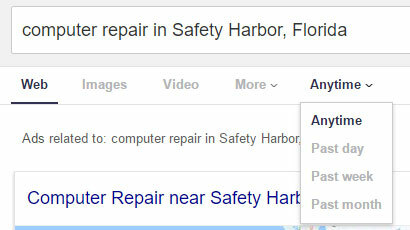 In this example I did a search on computer repair in Safety Harbor, Florida. This of course isn’t nearly as specific as you can be with Google, but it may be sufficient if you like using Yahoo for web searching (most people don’t). And finally, DuckDuckGo. 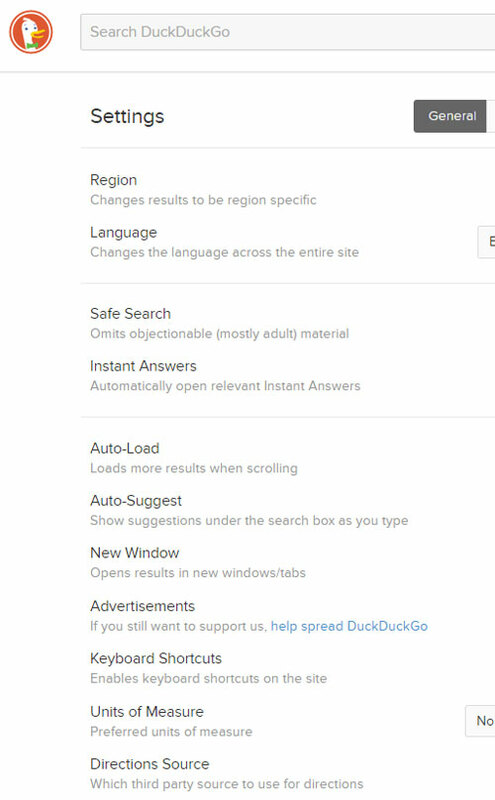 For anyone concerned about online privacy, DuckDuckGo.com is a great option because the searches are not tracked and your personal information is not stored anywhere. 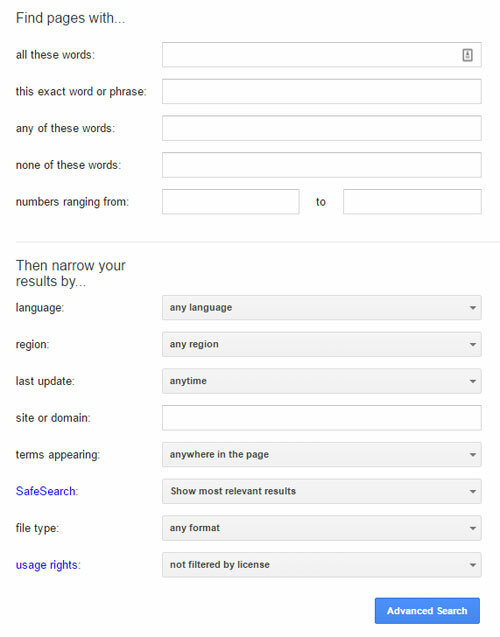 These filters are more general and are mainly designed to apply to ALL searches, not specifically to a particular search. I’m guessing there is probably some way for Yahoo and DuckDuckGo search results to be filtered more specifically than what I showed above, but if there is, they don’t make it very obvious. 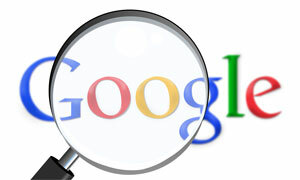 So, if you really want to be exact in your search results, Google is your best choice. That could be why they currently have about 76% market share for searches, and the other search engines are just scrambling for the leftovers.